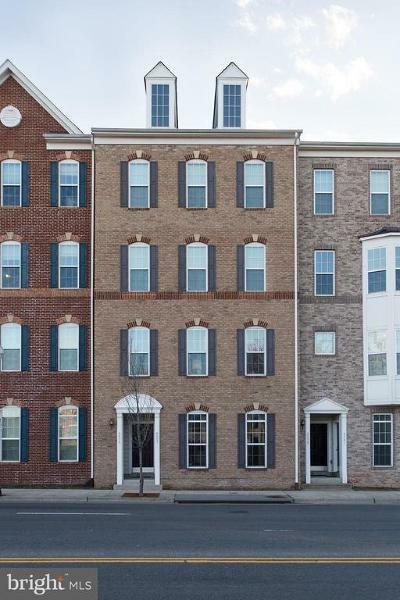 The community of Lee Square is townhouse style condominiums that range in size between 1700 to 2700 square feet. Conveniently located within walking distance to Old Town Manassas, historic areas, shops, town center, park and restaurants. For the commute it is near VRE Train Station with easy access to RT-28, I-66 & The Prince William Pkwy.